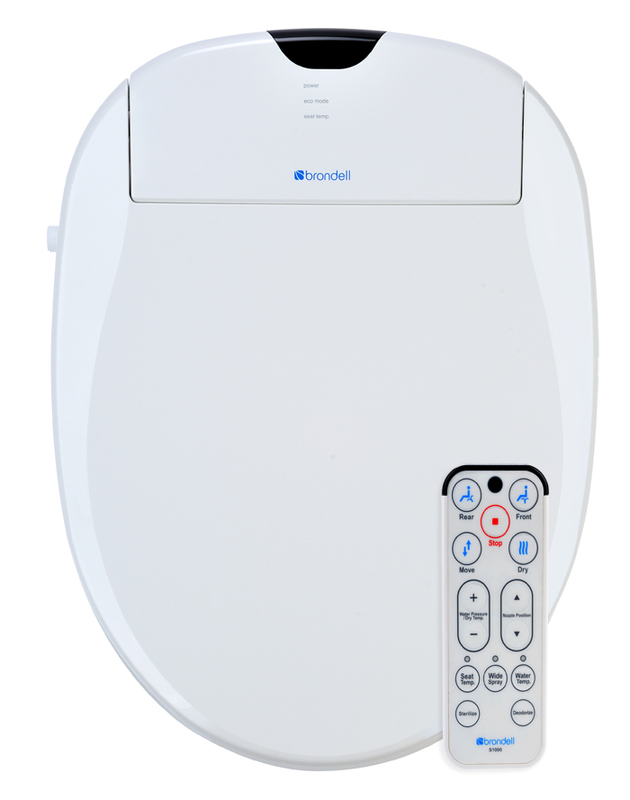 We carry a full line of electronic toilet seats for deodorizing, washing & warming. Bidets are a green technology. They dramatically reduce toilet paper and water use. At Flushnice we ship fast and will not be undersold. Explore our site and discover the benefits of the modern bidet. Happy shopping and happier flushing. Please let us know if you wish to receive be on our private mailing list for updates and specials on the products we proudly sell.